Are you looking for an experienced interview coach, who can help you practice and rehearse for your next interview? 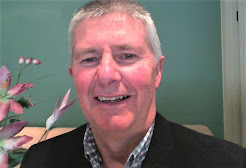 My name is Brian Carroll and I have more than twenty years of experience in interview skills coaching. I am a qualified psychologist with a background in recruitment and am able to offer you guidance and feedback that can help to improve your interview skills. Interview skills coaching and interview training will very likely improve your confidence in how to present yourself at the interview. Most organisations now-days are using the behavioural interviewing method which is very structured and driven by selection criteria. 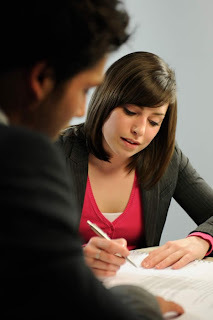 To perform well in these types of interviews, you will need sound preparation. You need to be able to select the best behavioural examples - and then present them in a sound, well-structured manner that demonstrates your capabilities. Your interview skills can be just as important as your technical skills in winning your new job. So don't hesitate to take advantage of an experienced, professional interview coach who can provide you with the training and direction you need to help you be successful at your next interview. Bring along your resume - and a copy of the position description if you have it. The coaching session will focus on practicing your responses to interview questions that derive from the selection criteria of the job....... I will help ensure that you are playing to your strengths at the interview.